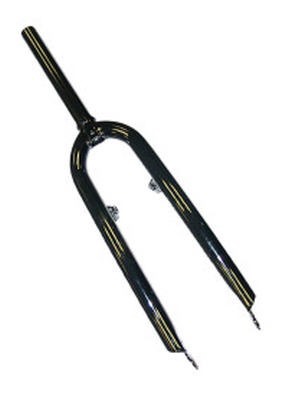 Give each guy a mountain bike and send them down a really rough course or BMX track, but the fork is not attached to the wheel, the fork is just resting on the wheel but not screwed on. So, first jump or bump and it's bye-bye. See who can go furthest.